The SBD sealed belt driven unit incorporates a high strength steel reinforced tooth belt, with zero backlash and driving forces to 3300N. Hepco LBG precision caged linear ball guides provide dynamic load capacities to 52,100N. The unit is housed in a high strength aluminum beam and is completely enclosed with a very effective stainless steel band running along the length of the beam and kept in contact by a magnetic strip. This cover provides exceptional protection of the internal mechanism from dirt debris. Sealed Belt driven units, offered in standard and clean room configurations, come in three basic sizes, plus the addition of a New "High Stiffness" version SBD30-100XL, providing a higher level of performance in terms of load capacity and life than other comparable sized systems. Three sizes, compact in construction SBD15-60, SBD20-80 and SBD30-100. (60, 80 and 100 relate to the width of the beam in mm). Units are supplied in increments of 60mm (SBD20-80 and SBD15-60) and 80mm (SBD30-100) up to 6 meters long. Longer systems can be achieved by joining. A wide range of gearboxes, motors, motor connection kits, and drives are available. Other options and accessories include multi-axis mounting kits and tubular flanges. SBD is compatible with the MCS line of aluminum framing. The high strength anodized aluminum beam is supplied with T-slots for easy mounting. 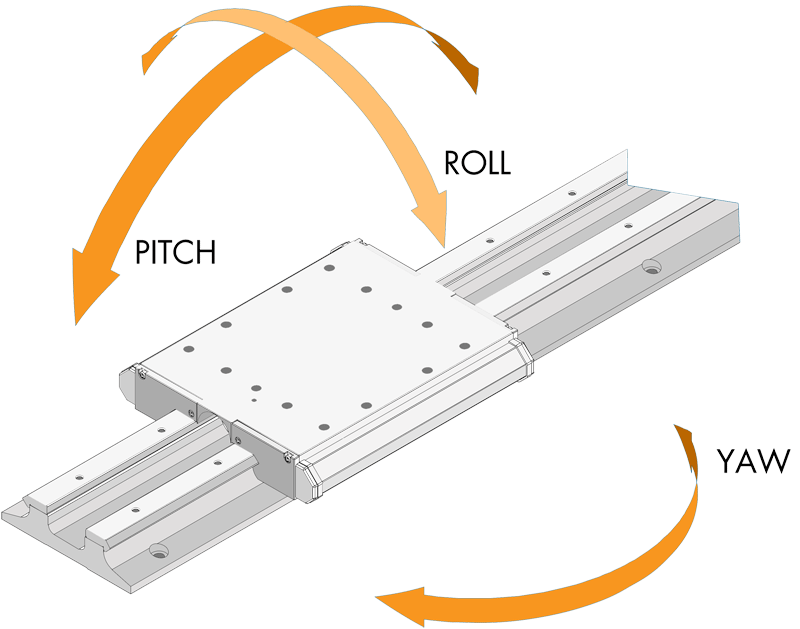 T-nuts, T-slot covers, mounting brackets and multi-axis connection brackets are available options. The removable carriage plate is easy to detach, and can be rotated 180 degrees to change handing. The clean room version of the SBD adds a vacuum connection, minimizing particle emissions. All external parts are anodized aluminum or stainless steel. The shaft is stainless steel, as is the threaded plug at the access hole in the beam. SBD Clean room versions are certified by the Fraunhofer IPA Institute for use in clean room environments and meets air cleanliness class 3 according to ISO 14644-1. Clean room version of the SBD is only available for sizes SBD20-80, SBD30-100, and SBD30-100XL. The SBD30-100XL unit has been designed for applications which require a stiffer beam than the standard SBD30-100 unit. The New "High Stiffness" version is beneficial in systems with high loads and wide spans. 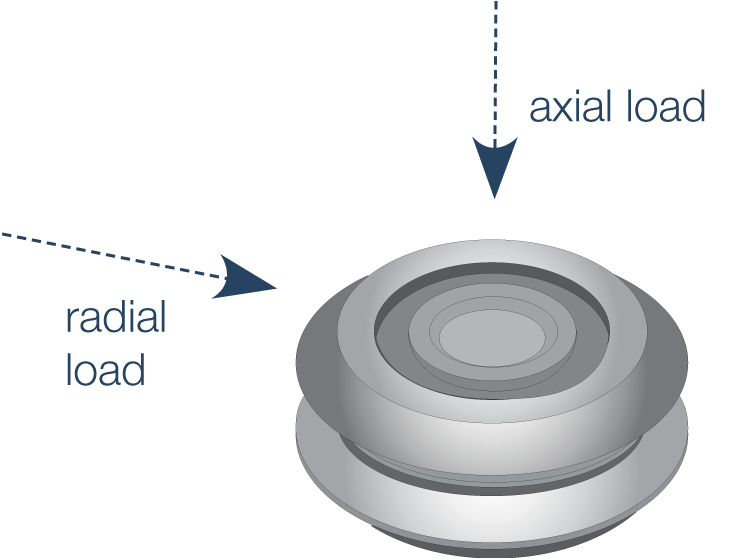 Stiffness of the SBD30-100XL is 104% higher than the standard version in the L1 condition.